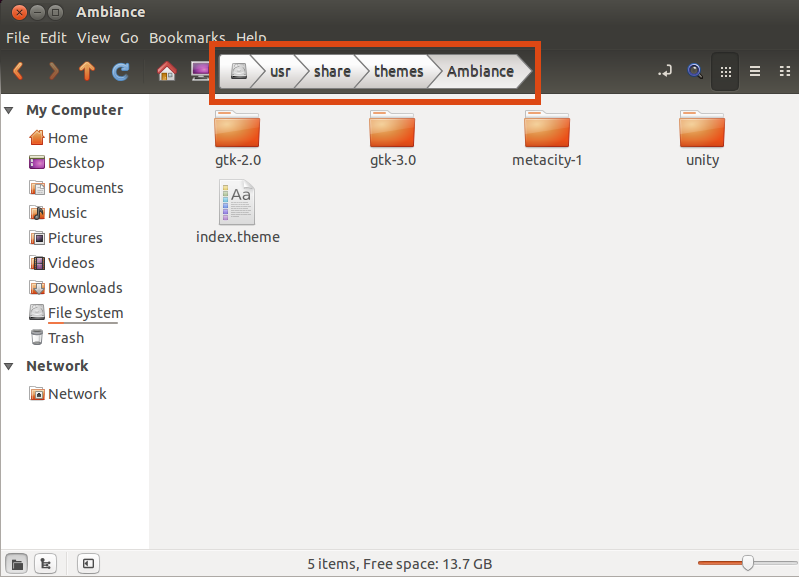 Nemo file manager: How can I change font color of folder names in toolbar button? 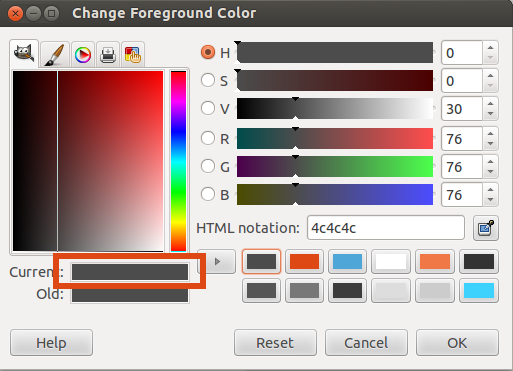 How can I change font color of folder names in the toolbar button in Nemo file manager? Because I strongly prefer Ambiance theme, I want to keep it, but it messes up the theme of Nemo which is my favourite file manager as shown. How can I specifically tweak just folder name fonts color of Nemo? Is there a way without recompiling the whole app? 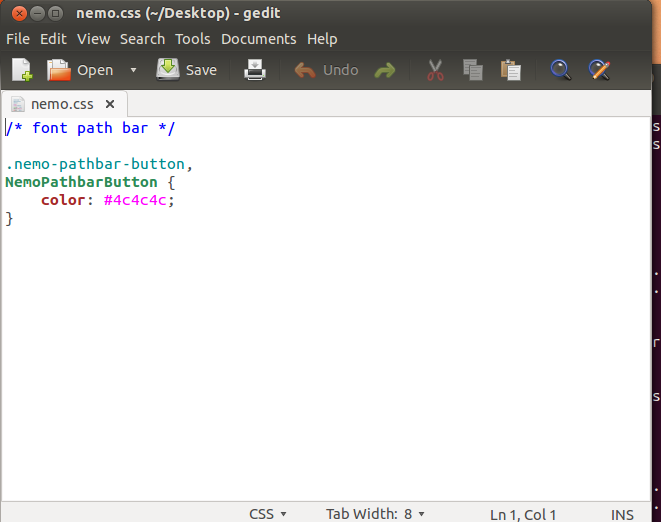 2) Save the file nemo.css in your Desktop. 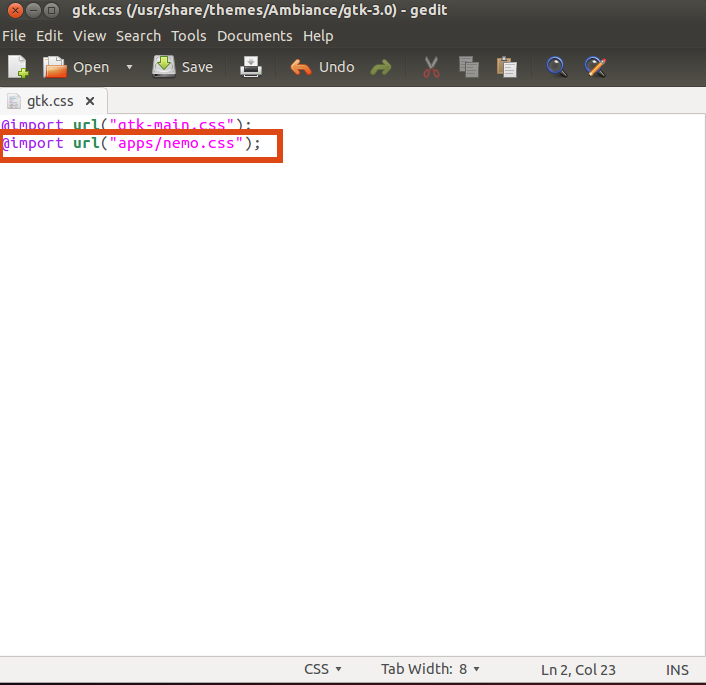 4) Go to the /usr/share/themes/Ambiance/gtk-3.0/apps/ directory, and change the perms of the file. 6) Kill nemo with (pkill nemo) or just Logout and Login to see the changes. Not the answer you're looking for? Browse other questions tagged fonts colors filemanager button nemo or ask your own question. How can I edit font metadata in the UDS (Universal Directory Service)? How do I correct a font that doesn't have a name? How to change font style of file names in file manager?